Here are some effective ways to help you lower blood pressure if you have hypertension or prehypertension using natural methods, diet and exercise. Natural vasodilators. 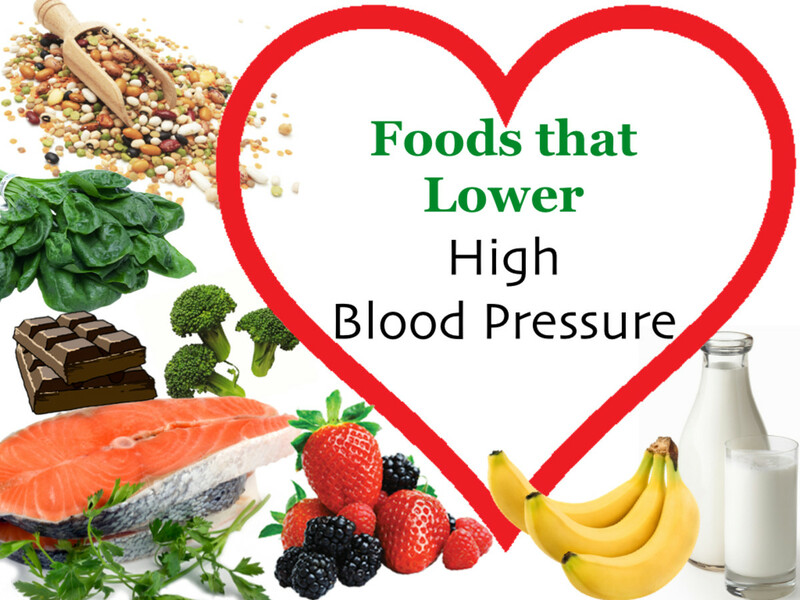 The nitrates and minerals in certain foods lower blood pressure. The foods that show the most effective results are high in potassium, magnesium, nitrates and calcium. 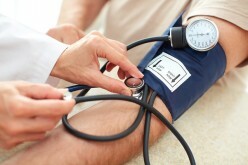 Read for a food list of foods that naturally reduce hypertension. 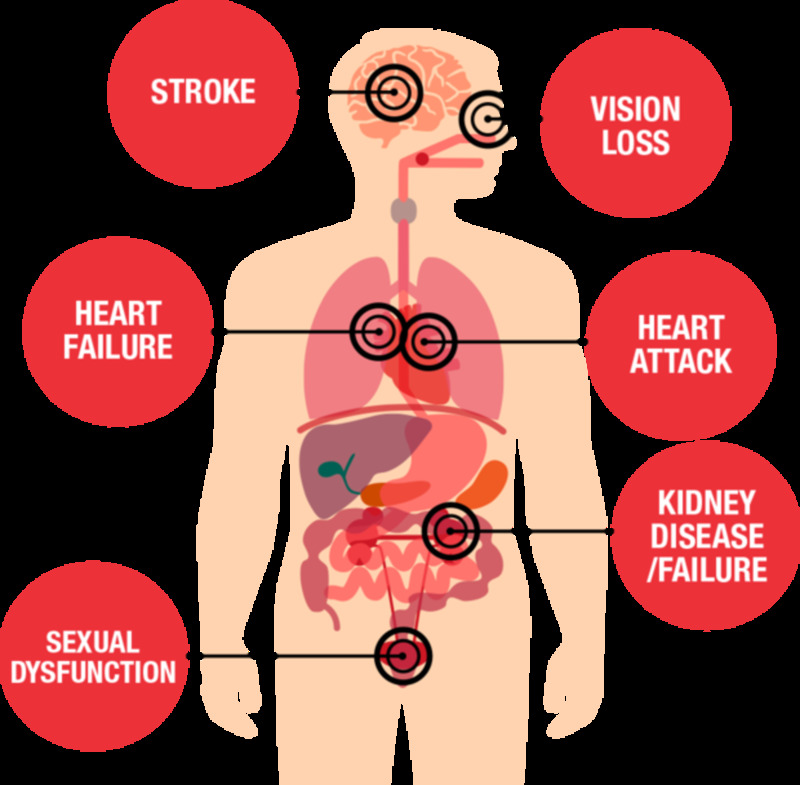 Hypertension or high blood pressure may be a silent killer leading to heart attack, stroke and kidney problems. 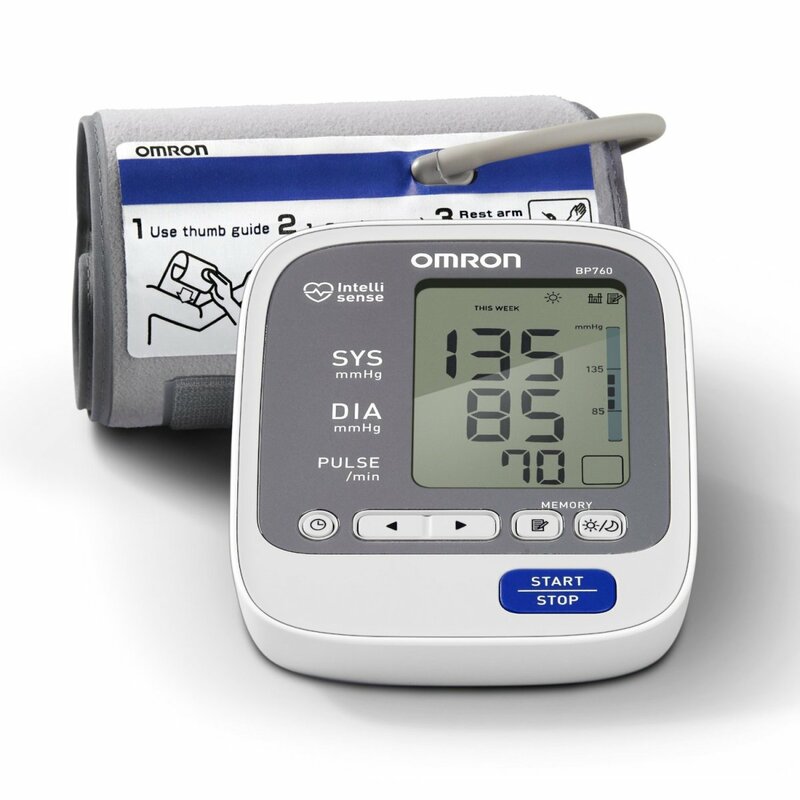 You can monitor your blood pressure yourself the easy way. Eat healthy, exercise, relax. 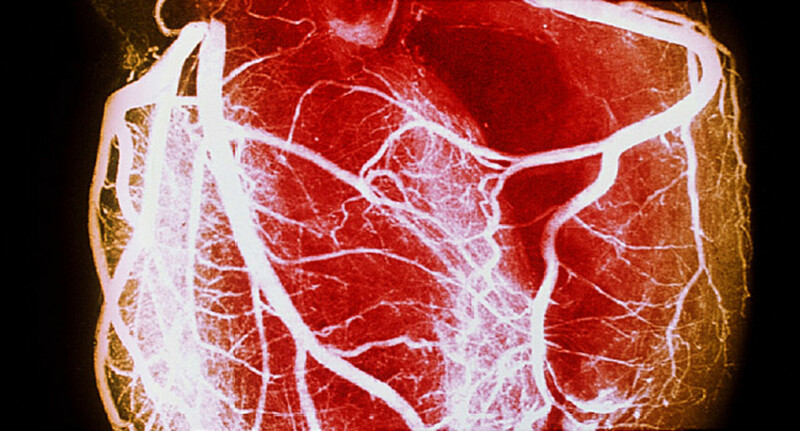 High blood pressure will increase your risk of heart attack and stroke, but you don't need to resort to dangerous drugs to rectify this. Instead, here are 5 ways to lower your blood pressure naturally. Hypertension is a serious condition. 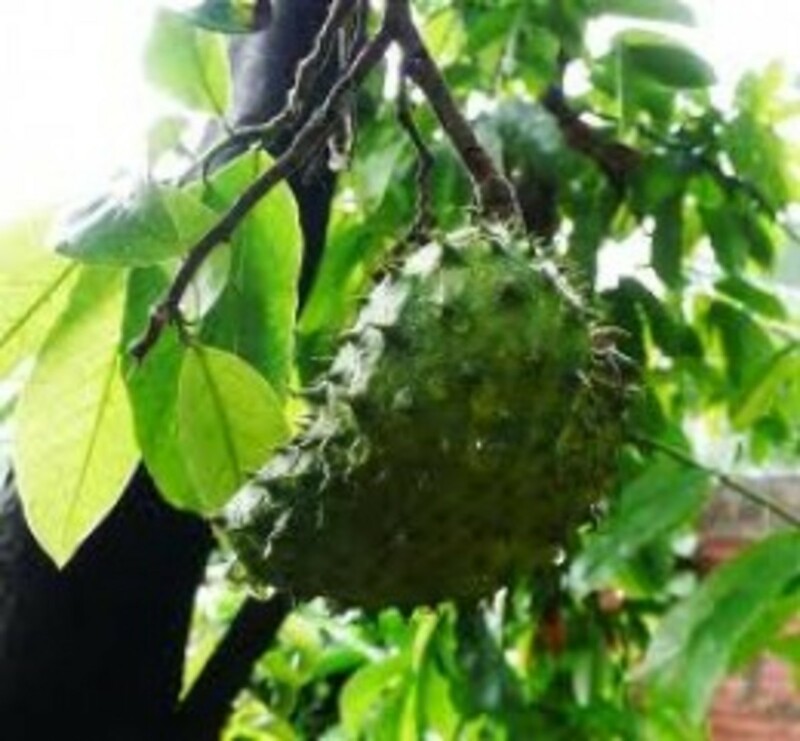 There are natural remedies to help lower high blood pressure like the sour sop leaves. Drink once or twice per day to lower blood pressure. 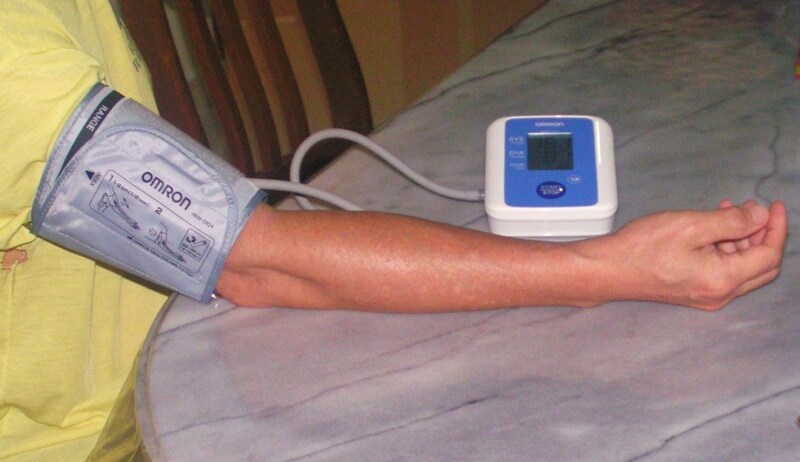 Lower Blood Pressure Naturally, Without Medication. Yes you can avoid taking prescription medications to lower your blood pressure and regain cardiovascular health. Beets are one of nature's best foods and an important dash diet ingredient. 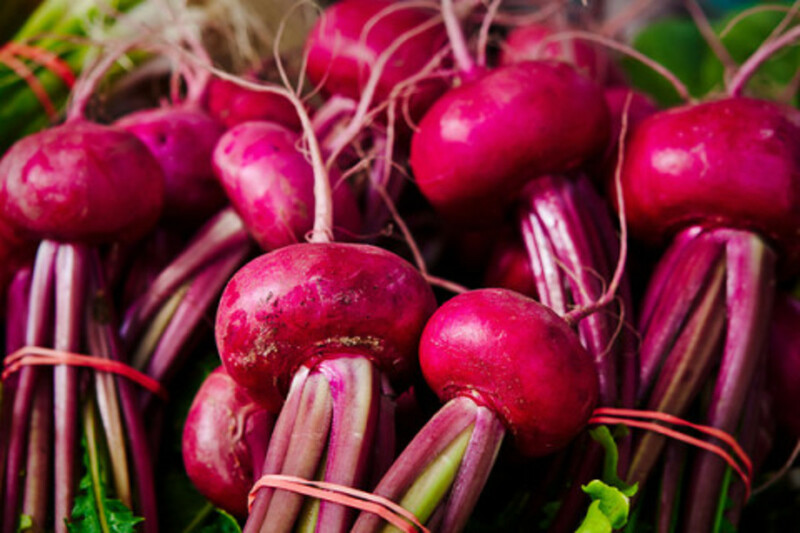 Learn what benefits beets provide and a few recipes to make to get them into finicky eaters using. Hypertension, or high blood pressure, is known as "The Silent Killer" because patients often are unaware that they have it. 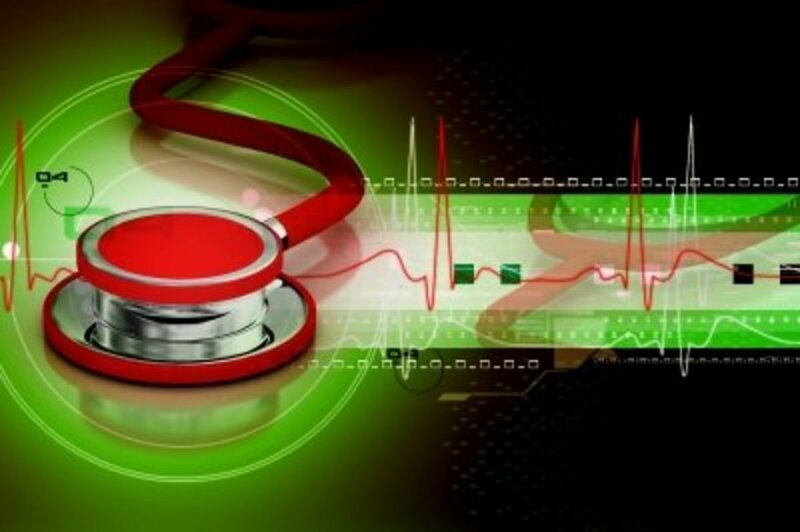 This article provides tips on identifying & treating the condition.